LIFECARE ACUPUNCTURE & ALTERNATIVE MEDICINE CENTER - Dr. Henry LiOMD., Ph.D. ,L.Ac., C.H. 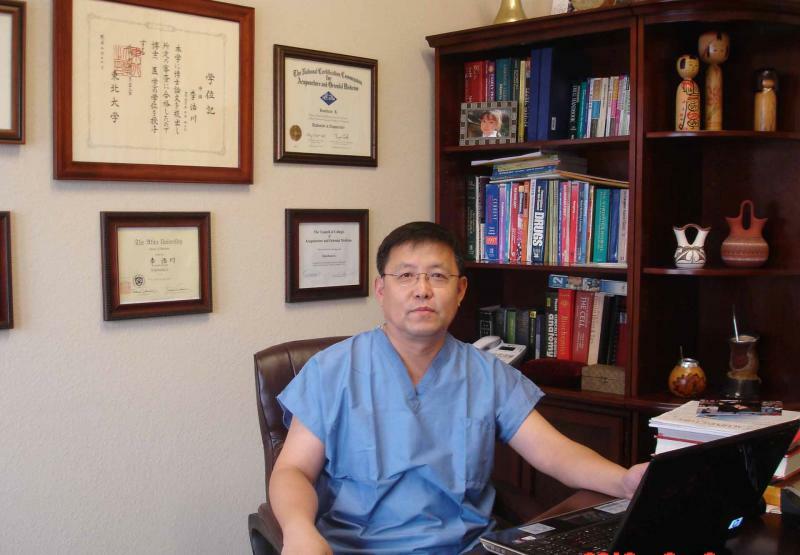 Dr. Henry Li has been a clinical practitioner and biomedical reseacher for over 30 years. He received his M.D. from Changchun University of Traditional Chinese Medicine in China and his Ph.D. in Pathology from Medical School of Tohoku University in Japan. Dr. Li is board certified in Oriental Medicine, Acupuncture and Herbology by the National Certification Commission for Acupuncture and Oriental Medicine (NCCAOM). He is also a licensed Acupuncturist (LAC) in Texas.